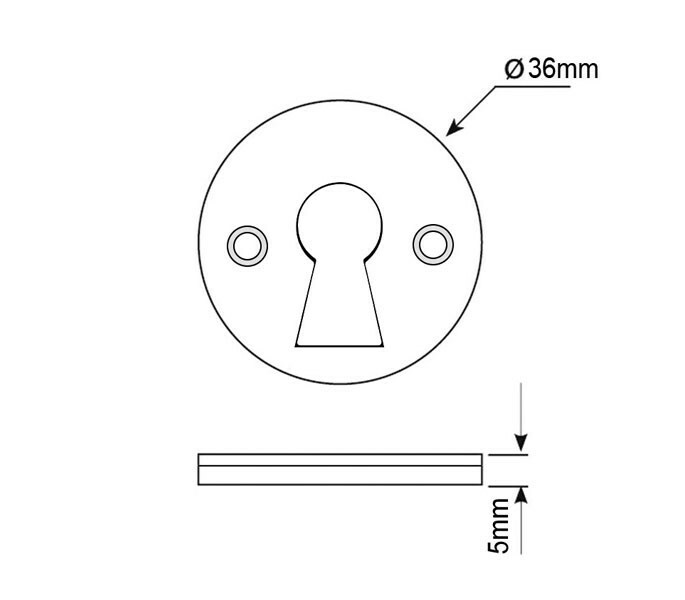 Keyhole cover plates or covered escutcheons as they can be known are ideal for external facing doors that have a mortice lock fitted and require a keyhole cover. 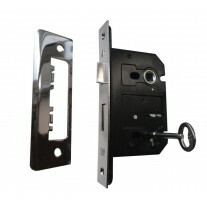 Whether to be fitted as a replacement or new, keyhole covers can be used externally and internally and don’t only prevent draughts coming through the keyhole but protect the mortice lock from weathering. 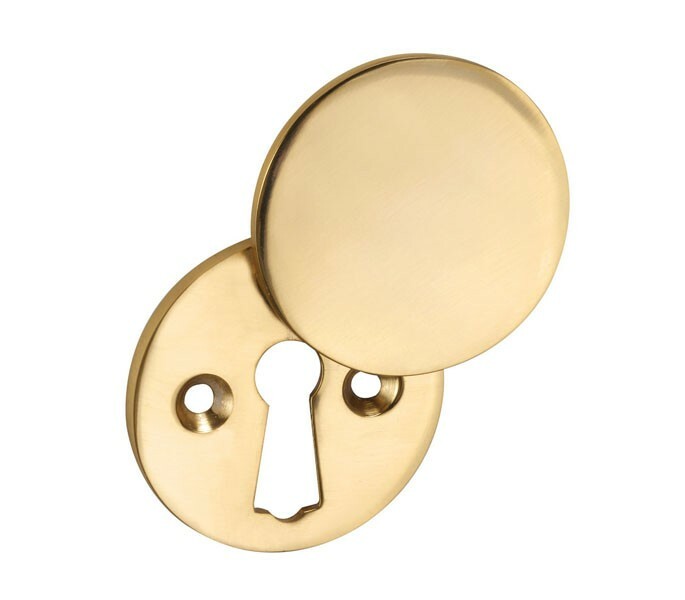 Manufactured from zinc with a polished brass finish the keyhole cover plate has a diameter of 36mm with pre-drilled surface fix holes either side of the keyhole. 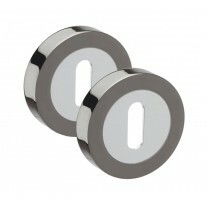 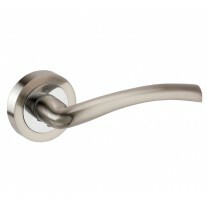 Supplied with matching polished brass fixing screws.